This game doesn’t deserve the soundtrack it got. I’m a bit curious, have you played the PS2 Castlevanias? They are definitely flawed, but I feel the core idea had a lot of potential that sadly wasn’t explored much afterwards. With a bit more polish, I feel the series could have had a winner 3D formula there. Lords of Shadow isn’t bad per say (at least from the little that I played), but I can’t say it has the same feeling as the rest of the series. Also wow, Maria’s storyline…sounds like something out of a really bad anime. I did not even know a Castlevenia entry in the fighting genre was a thing!! I guess that, based on your considerations, the quality of Maria’s story is rather indicative of how awful the game is. 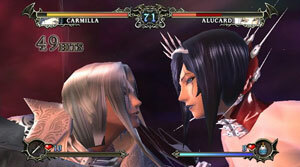 I really like your idea of a 2D Castlevania fighting game. 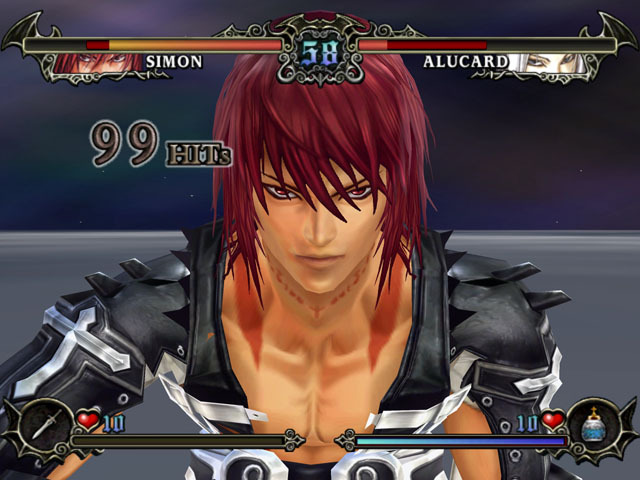 I remember hearing about some mutiplayer 2D Castlevania game but don’t know how that ever turned out. As for Judgement, I only played it a little but also came out disappointed with it. It just wasn’t fun to play despite how much I liked the franchise and characters represented. I even loved the artstyle, done by one of my favorite manga authors, Takeshi Obata of Death Note fame. But yeah, you nailed why the game isn’t fun to control and play. Excellent job with this review! Next Next post: Nintendo 64 Turns 20!